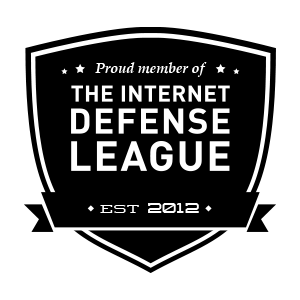 Edward Leedskalnin was born on January 12, 1887, in Livonia and died on December 7, 1951, in Miami. 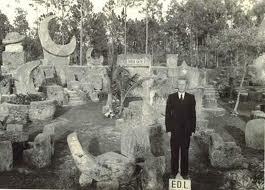 The story of this eccentric amateur sculptor is outstanding because he single-handedly built the monument known as Coral Castle, located in Homestead, Florida. Coral Castle is a complex composed of multi-ton stones and coral rock, entirely built by Leedskalnin, a 5 feet tall, 100 lb man. But, notwithstanding all the speculations about the “science” behind Leedskalnin achievement, maybe all techniques were simple, as suggested in this next video, teaching how to raise multi-ton stones, like in Stonehenge megalithic monument. He knew the art of construction in a manner which is now lost. He brought to Coral Rock about 1100 tons of coral rock and stone. With its tripod-shaped lever, he lifted and placed side by side, or one above the other, a set of stones, with a precision that emulates the Great Pyramids. Fantasy or not, he said he knew a technique for lifting stones that were revolutionary, and his book “Magnetic Current” was the notebook where he recorded his “secret.”  His tools were the tripod, saws, iron wedges, block and tackles, winches and a wheelbarrow, all materials he bought in a nearby scrap iron seller. 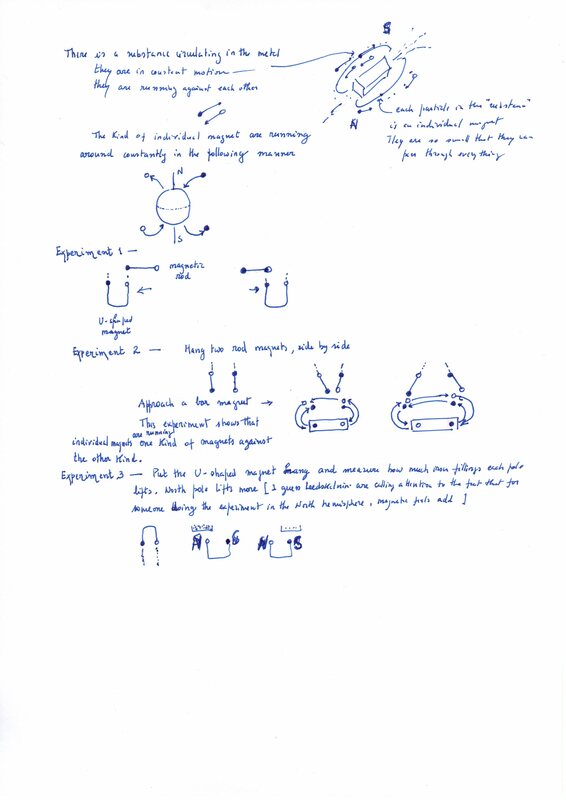 Personal notes about Leedskalnin “Magnetic currents”. Coral Rock is the inspiration of a broken engagement, a masterpiece of love. The wedding was planned to take place in Riga, with the sixteen years old girl, Agnes Scuffs. Leedskalnin told that Agnes never married him because he lacked money, but the other side told a different story, that Edward was opinionated, and obsessed with controlling her, and also probably it played against him the ten years age difference. Edward always referred to her, as the «Sweet Sixteen», and built Coral Rock to be his Taj-Maal of love, his temple of love, where he expected to live with Agnes and raise their children . Billy Idol composed a song that later becomes famous in the pop culture, “sweet sixteen”, watch below. The idea of the absolute zero of temperature was advanced by J. 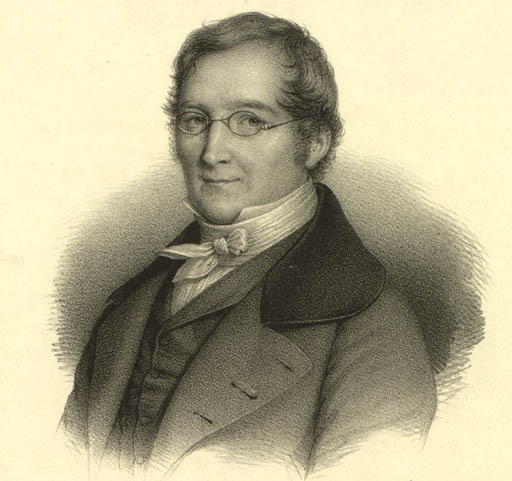 A. C. Charles and J. L. Gay-Lussac (Fig.1). 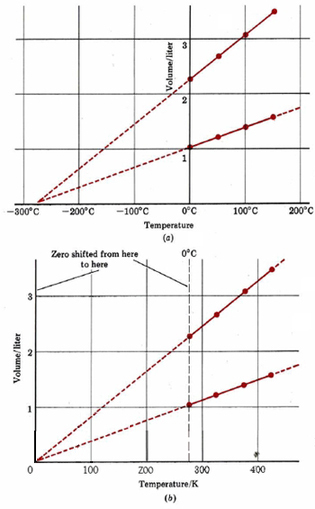 In fact, they have shown that by extrapolating their measurements of the volume of any gas as a function of the temperature (at constant pressure), their volume would tends toward a zero value at a temperature near -273 degree Celsius (see fig.2). In 1911, Kamerlingh Onnes discovered that mercury suddenly lose its resisitivity when the temperature dropped to -260 degree Celsius. Omnes started investigating the field of low-temperature physics in 1908, when he succeeded in liquifying helium. Whith these findings we may say that the field of superconductivity is open, bringing to us the compreension of astounding phenomena, characterized by the manifestation of the wave nature of particles at a macroscopic scale. It is not always fundamental to reduce friction to put the body at zero degrees Kelvin. In fact, russian scientists succeeded that achievement with a simple experiment. They launched a sphere of steel on a surface made of molybdenium and sulphur, while at the same time thay beam a cloud of electrons on the surface. They observe a strong reduction of friction from a coefficient 0.9 to 0.0015! 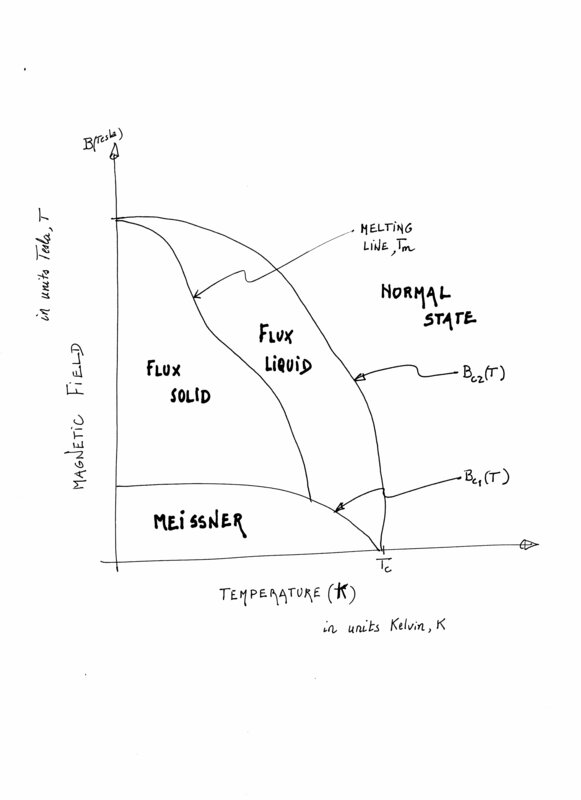 A superconducting or superfluid phase is considered a different thermodynamical phase when compared to the normal state that exists when the temperature T>T_c, where T_c means the critical temperature below which the superconducting or superfuid state appears. For example, liquid 4He under its vapor pressure becomes superfluid at T_c=2.17 K. So, the passage from one state to the other is called a phase transition, and it is accompanied by a strong increase of the specifi heat when the temperature is near T_c, with a strong release of entropy. 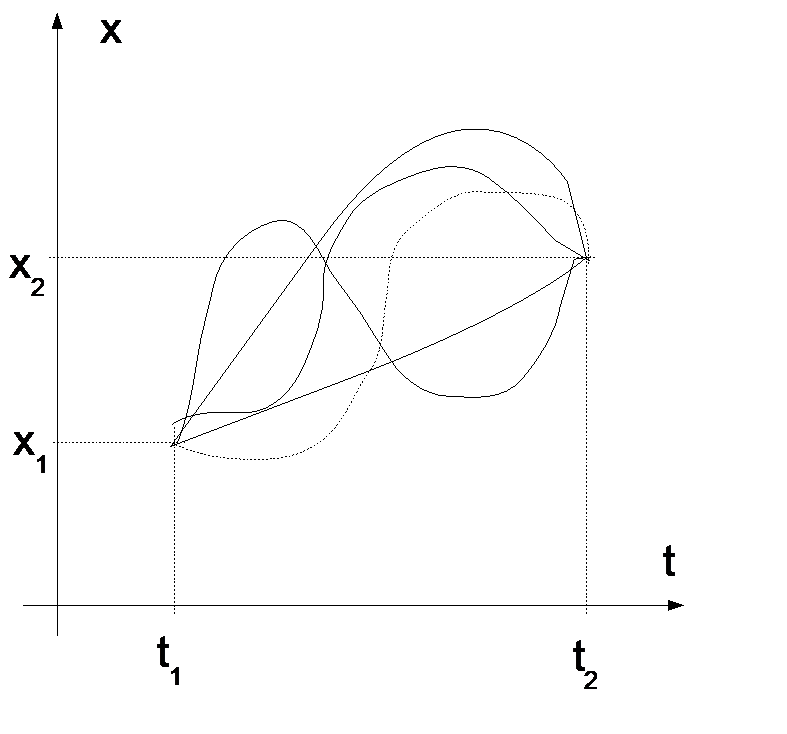 This phenomena, experimentally seen, leads to the formation of a more ordered state of matter (see also precedent video). Fundamentally, a superconductor is a conductor that has undergone a phase transition to a lower energy state below the critical temperature T_c, characterized by the appearance of groups of paired electrons, the so called Cooper pairs, carrying electrical current without any resistance and responsible, among other properties, of perfect diamagnetism. where n means the concentration of paramagnetic ions, Θ is the Curie-Weiss constant () . when perfect diamagnetism is achieved, χ=-1, that is, the magnetization M is directed opposite to the H field, cancelling it, M=-H. For example, when a superconductor with spherical form is placed nearby the poles of a magnet, it results a superposition of the applied magnetic field B_app, and the resulting dipole field (Fig.1a) , giving a curvature of the magnetic field lines of the form as shown in Fig.1b. 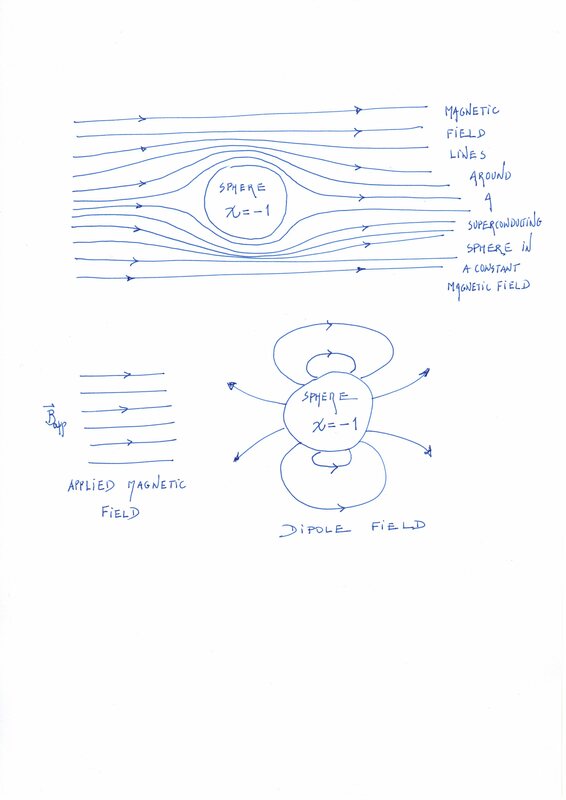 The dipole result when a uniform permanent magnetization M is parallel to the axis Oz (see Section 5.10 in the textbook of J. D. Jackson ). where ρ is the electric resistivity, h is the Planck constant and e is the absolute charge of the electron. Hamilton’s minimum action principle states that Nature prefer to follow movements that extremize this quantity called action. Natura operatur per modos faciliores et expeditiones (Nature works by the easiest and readiest means). Various possible "stories" that a physical system may undergo. However, Nature prefer the one that extremize the Action. Maupertius argued that the principle of least action (was the first to enunciate it), showed the wisdom of the Creator. Maupertuis believed that the vis viva (which today is twice the kinetic energy) should be minimal. }: “ The action is proportional to the product of mass and velocity and space. Now here this principle, so wise, so worthy of the Supreme Being: once a change occurs in nature, the amount of action employed for this variation is always as small as possible. ” Pierre Louis Moreau de Maupertuis was a French mathematician and astronomer. Born July 7, 1698 in Saint-Malo and died in the Bale July 27, 1759. Interestingly, he was the son of a pirate. Let us take as an example (although for non-mathematicians, a little bit too complex problem that can however be grasped as an example of the methods in QFT), the Lagrangian of a physical system composed by matter + electromagnetic field, such as described below, and we will recover essential properties of the superconductor state.